Description: Grad A Raw Goat Milk, Free Range Chicken eggs, U Pick vegetables. Raise Nubian goats, chickens, Turkey, Peacocks, Donkeys, Pigs. Farm Tours and goat milking. 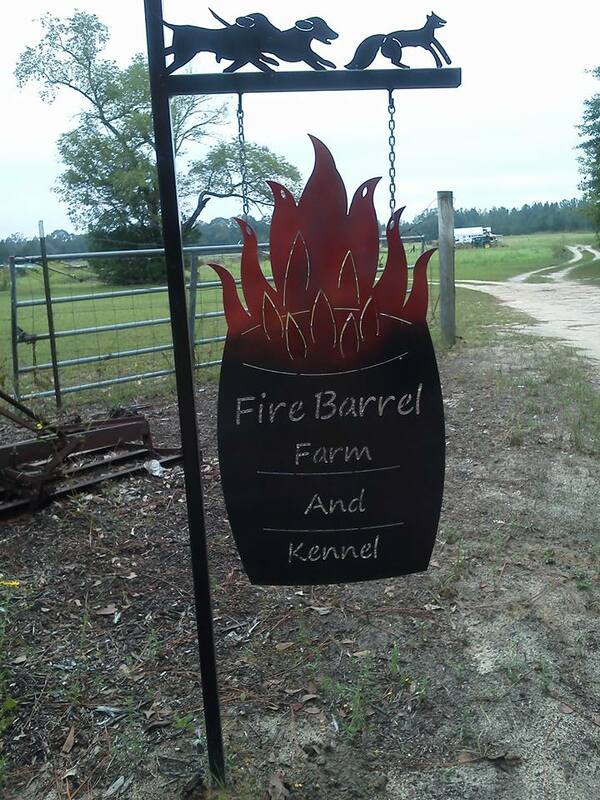 Follow us on Facebook fire barrel farm. Call before visiting.